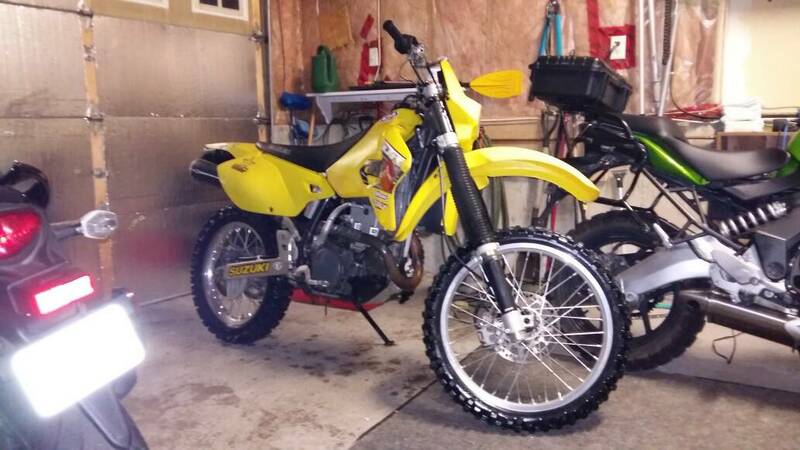 It has a new battery, protaper fat bars with adaptors and zeta handguards and a keyed ignition, otherwise all stock. 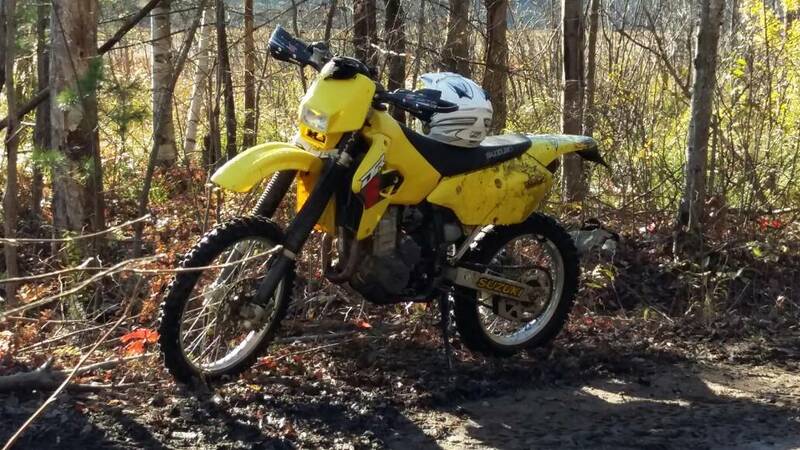 It will need a rear tire and chain/sprockets. Asking $2500 or reasonable offers, looking for a fast sale. Can deliver.